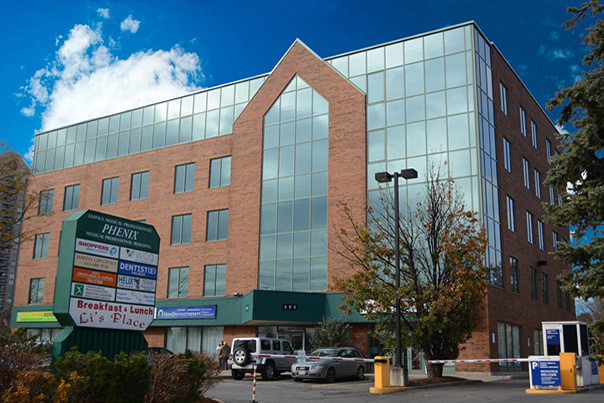 The Phenix Professional Building is a full service medical office building serving the central east side of downtown Ottawa. 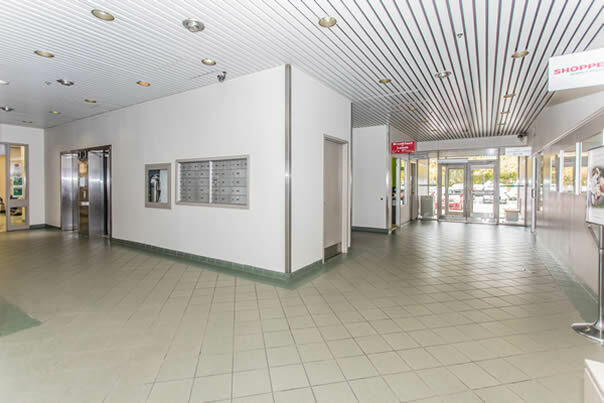 The site is improved with a 42,000 square foot, five storey building with approximately 155 grade level parking stalls. 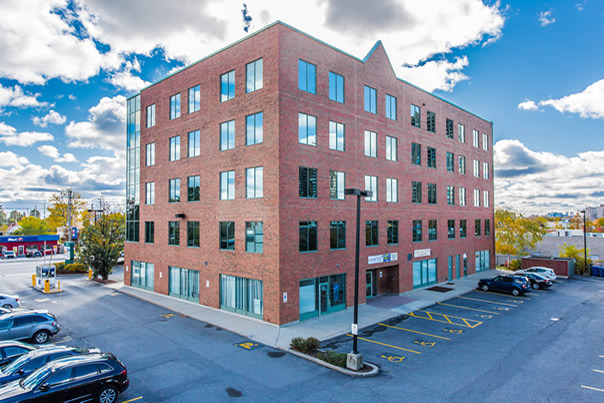 The building is occupied by 32 physicians including general practitioners, orthopaedics, specialists and medical services including lab, x-ray, pharmacy, hearing clinic and foot clinic. 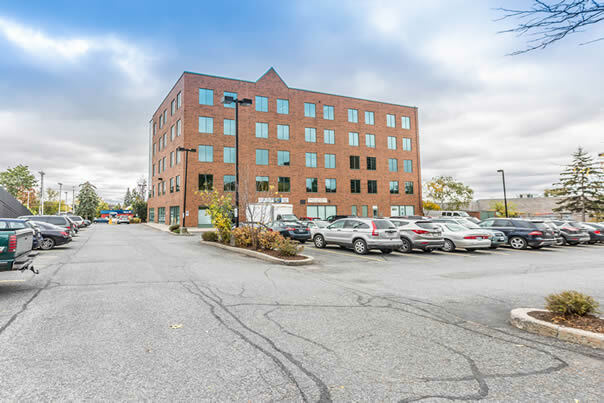 The property is situated on Montreal Road, an east-west artery linking the neighbourhood directly with Rideau Street and the downtown core.